Are you ready to learn hypnosis in a simple and fun way? 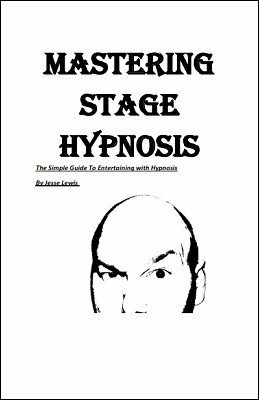 Mastering and entertaining with stage hypnosis from veteran stage hypnotist Jesse Lewis, explores all parts of stage hypnosis from the pre-talk to the end of the show. With exercises built into the ebook to make your stage hypnosis more entertaining and valuable. Get ready to take your hypnosis performance to the next level and really master stage hypnosis! 1st edition 2016, 200 pages.